One of the fastest growing trends in the flooring, tiles come in various designs, sizes and materials. Numerous brands available in the market make the choice even more complicated. In this article we will discuss some of the guidelines one should keep in mind before going ahead with the tile flooring. 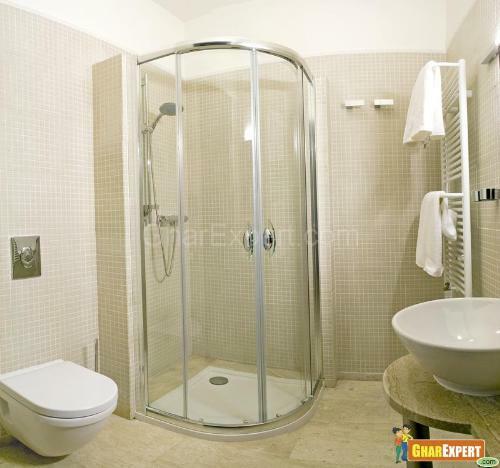 In unglazed tiles both handmade and machine made with wide range in texture are available. Machine made are harder and durable. Glazed tiles are smoother and have more shine than of unglazed ones. 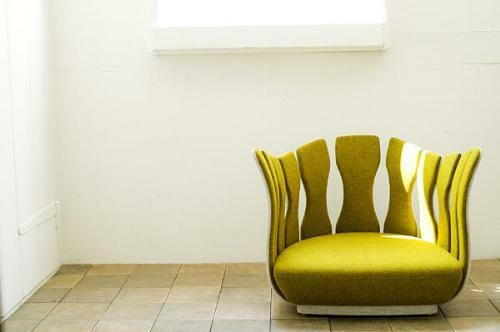 Wide color range with different motifs are now available in market with which one can go for interesting patterns. Glazed tiles are thin with surface texture range from high gloss to mat and pebbly. Even tiles with rough texture gets prone to slickness when exposed to water, that is why glazed tiles are not preferred to external surfaces. 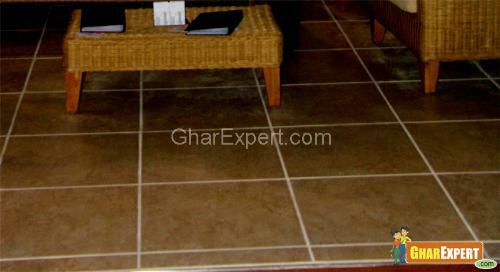 • One must match up the size of the wall or floor with the size of the tile to minimize the wastage i.e. one should try to put those tiles which are best fitted with the surface area to be put on so that odd sized tiles can be avoided. • One should start tiles on wall from corner away from the entrance so that the user would get whole full sized tiles and odd sizes remain away from vision of the user. 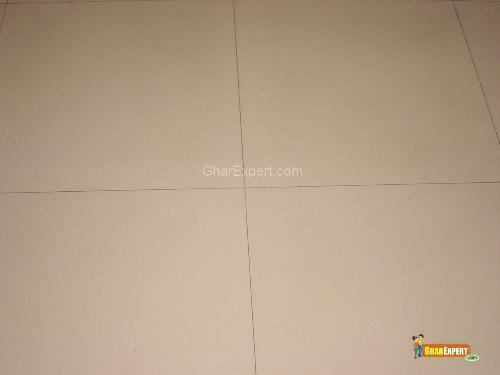 • On floor tiles should start from door step so that odd sized tiles would get to the far furthermost wall. • On the door step one can use different colored tiles or any other pattern to create interest in entrance of the room. • One should see that tiles don’t get cut with a hand-held stone cutting machine or else all the edges would get rough and uneven. One should use traditional tile cutting blade after wetting the tiles for at least three-four hours. • One can use broken tiles to create interesting patterns. 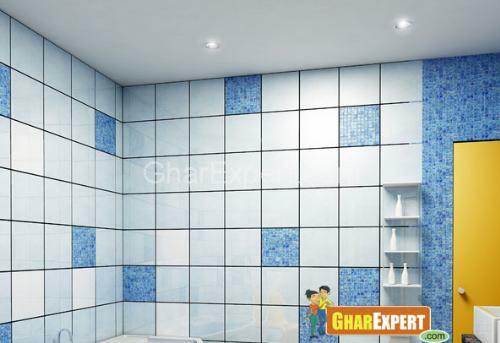 • Purchase tiles with appropriate area calculations to minimize the wastage. Also, sometimes sizes of tiles got varied with in the same company. So one should try to purchase tiles in one slot only. • Vitreous tiles have lesser variations than that of ceramic tiles. Also variations are larger in bigger sized tiles. • One should use Pointing and filling techniques to hide the joints with the help of 'matching color pigment' which in return reduces the visibility of the gaps. • PVC tile spacers can be used to regulate tile gaps. 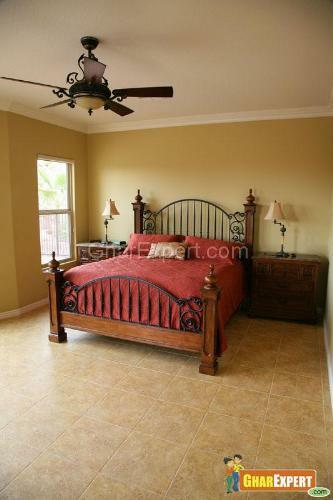 • Tiles should move from top downwards so that odd sized tiles would come above skirting. • While Installing wall tiles in bathroom, one should try to judge positions of taps, switches earlier so that tiles can be cut finely before get installed because afterwards it cause greater effort to cut the tiles. 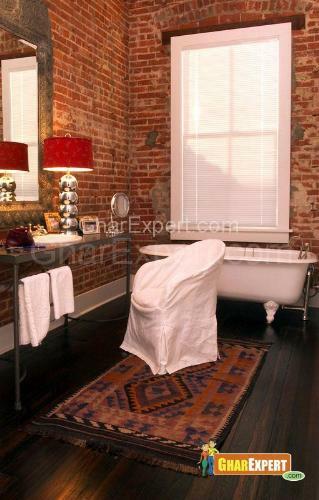 • One should prefer square cuts rather than circular cuts to avoid chances of damage to tiles. • Surface of floor or wall should be leveled up to ensure greater strength and to avoid cracks. Through pointing joints get filled with white cement and matching tile color pigments. One should take care of that the filling is not dominantly visible. It should be cleared off very well for better finishing. If the pointing is done in between dark and light tile then color pigment should match dark colored tile. Flooring is important phase of any construction and if you are going for ceramic or glazed tiles flooring you must be aware of guideline for labor for Ceramic or glazed flooring tiles. Here is the detail in article.